Markaudio is the division of Mark World dedicated to producing the finest professional audio sound reinforcement for bands, events and tours, in bars, clubs, theatres, education and houses of worship. Building on the strong reputation built up over many years by their industry-leading brands Markbass and DV Mark, Markaudio boasts the same high standards of innovation and engineering. The result is groundbreaking sound quality with impressive power, in two system formats which are both innovative in design and versatile in range of their application. 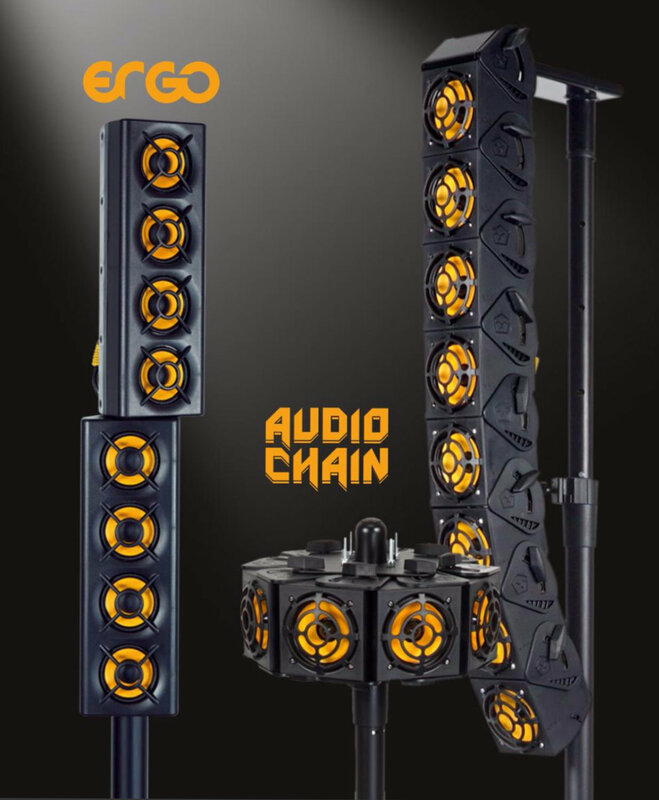 A punchy, warm and detailed sound that lets the audience hear your music at its absolute best.